To see how to complete the achievement you have chosen, you can easily just press on it and it will show you exactly what you need to do to complete it! It's both useful and user-friendly, designed for you to have the best experience you can. Now some of you might be wondering, whats in it for me once I finish all of the achievements under a tab? Moving on to our next new boss, the best melee set in the game gets its own PERSONAL boss?!?! That's right, the BEST melee armor in the game will now be droppable from its own personal boss. Will you get lucky and claim the Rampaging Olaf's personal treasure? Only time can answer that on your own quest to get the set! Carrying an EPIC +2530 Melee strength, this armor set is what you will need to slay all of the bosses and monsters we have in Dreamscape. Just have a look at these monstrous stats! You won't regret trying to grind for a piece or a set or heck, even a couple of sets. 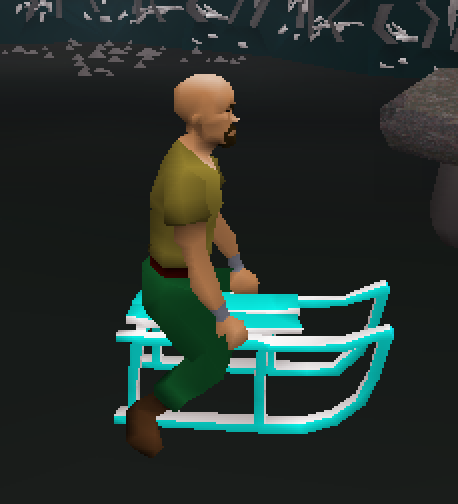 The Olaf boss can be taken out with any combat style except Range, uses a super OP Vengeance attack and can be 1 hit by both Ownercapes and Executive Capes. That's Right! a new 1 hittable boss for our sponsor members! 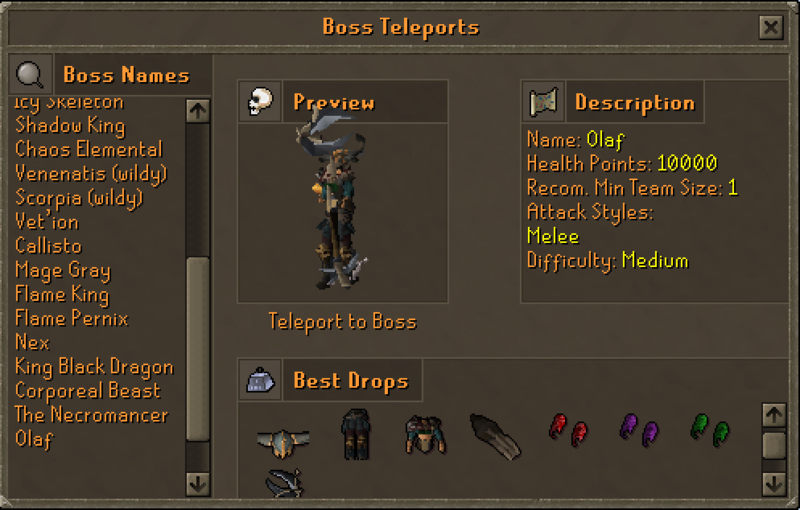 To ensure there are enough bosses to go around we have also added 11 Olaf's to each of the 3 owner cape zones. Introducing the new starter boss! 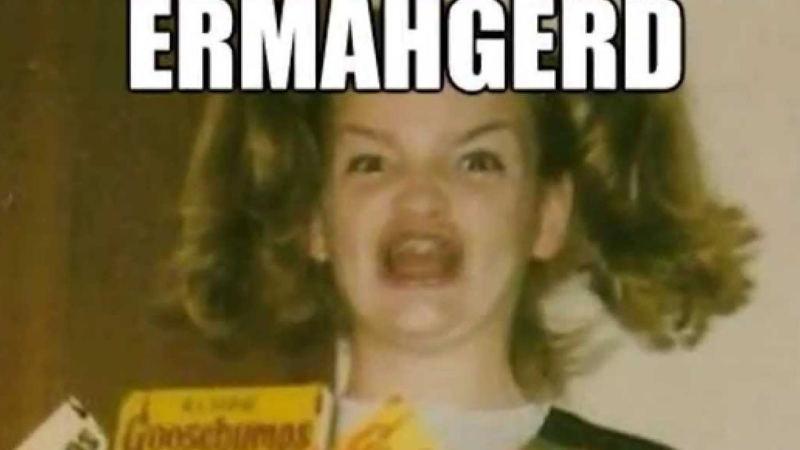 Mr Krabs! Who instead of taking money, will kindly give beginners starting amount of money! 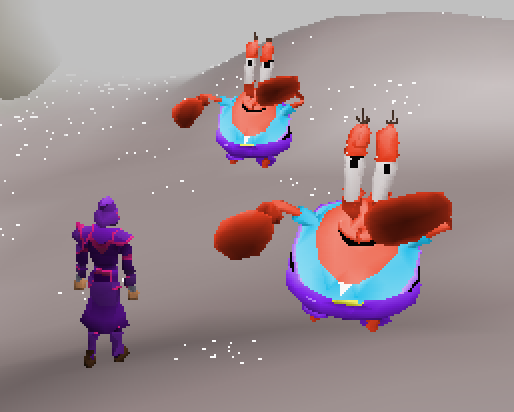 With each kill of the Mr. Krabs boss, you'll gain starter cash that can help anyone just beginning get enough money for starter items they need to continue their quest in Dreamscape. Is this the start of a brand new OP money making method for new players? To do this simply use an Avery inaction on the ring. This is available in our donation store. You can now upgrade the bazooka by using it on a camo pack! Not only does this add a spicy textured came effect but it also buffs its stats! You cam pick up a cam pack at our donation store! You will now get alerts on your desktop if you receive a PM while your game window is minimised or un-focused! To turn these off simply go into your tools tab and click on the 'toggle notifications' button. We have now made the eastern most room of dice zone into a flower poker only room. We've added a new pet to the Mystery Box! this is the Mystery box pet offering 5% Drop rate and 5% Double Drop rate bonus! A great new pet for starter players! So you can toggle the special attack on and off. 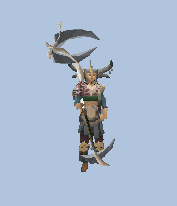 The Collectors necklace is now upgradable!! The Blood necklace collects your loot, gives you OP stats and a 10% drop rate bonus on the Soul Room! We've added some new items to our newest mystery box! 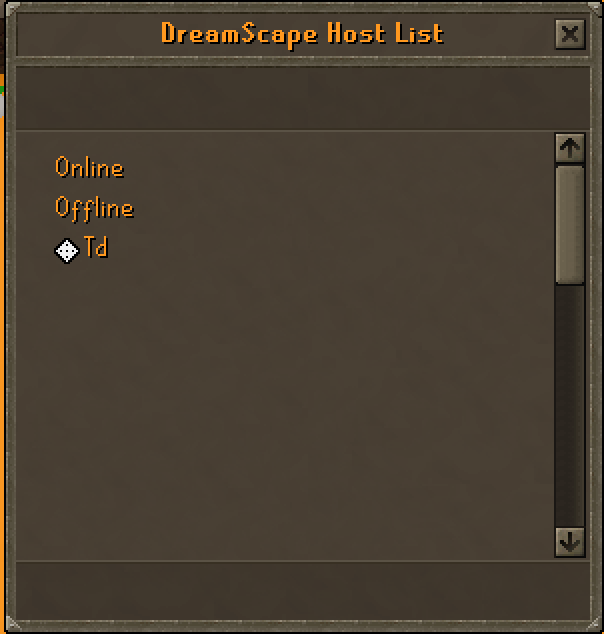 You can now access a list of all Trusted Hosts and see when they are online and offline. 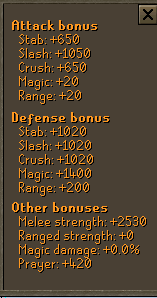 You no longer lose items when killed in the wilderness! You will still be unable to use custom items however. We have changed the way in which you get points from the avengers raid! Server announcements and yells now wrap the text so it doesn't go off the side of the screen! One can donate hybrid set! 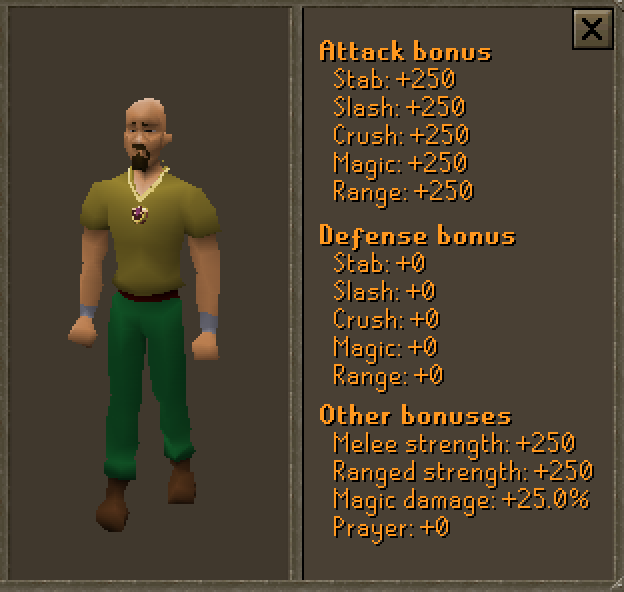 - We have removed the bug with duo slayer being able to skip tasks by logging out (you will now have to complete the set task alone). - We have fixed the bug with the 5 minute mute getting stuck. This should now lift after 5 minutes. - You can now walk on the Dice zone Fountain! Good update, though im very unsupportive of Olaf not being rangable, sort of a blow to us rangers? Especially after it was done with Raiden also =C. Great update, Y'all never disappoint! Really dope update, Love the achievements and showing some love for sponsors with the olafs. Keep up the amazing work guys! Damn, nice update. Awesome work. 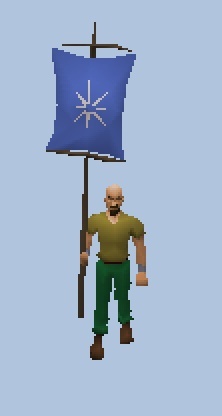 INSANE UPDATE, so many hyped about the owner cape zone newest addition. Overal, nice update! Great updates! I can't wait to get the chance to try them out. I don't really agree with not being able to kill Olaf with range. Seems like mage is most compatible with most of the NPCs in game. Good update, though im very unsupportive of Olaf not being rangable, sort of a blow to use rangers? Especially after it was done with Raiden also =C. Love everything thats happening in this update. Good job on the update Development team. Ok I just got a new job and I like it but I’m seeing this and want to go home like now to complete all those achievements and have a blast with this new update !!!! YESSSS! what a juicy update. Cannot wait to see all of the players getting their hands on some of the new items and enjoying the new content. Everything seems to be great, except for that wilderness update. An incredibly horrible decision if you ask me. DreamScape has near no PK'ers at all, and this is completely removing them from the game entirely.